Cyber security competition! Are you interested in learning initial cyber security? 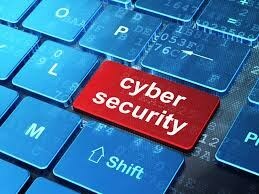 Join our Cyber Security Club meeting on Wednesday April 4, room 229, from 3:15 - 5:00 P.M. - ish. You can compete against LAUSD schools on Saturday April 28. Questions? Come to the computer room and ask for Dr. van Baal.